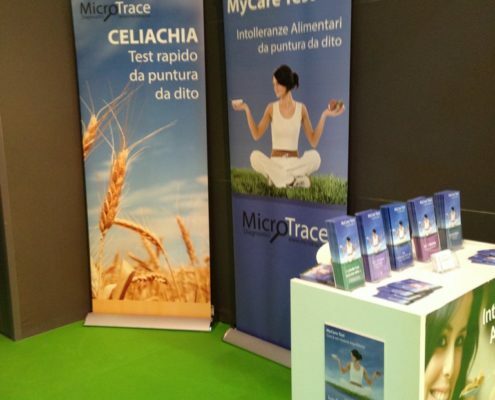 From 15th to 17th april 2016, COSMOFARMA in Bologna (Italy), Hall 36 Stand H3. 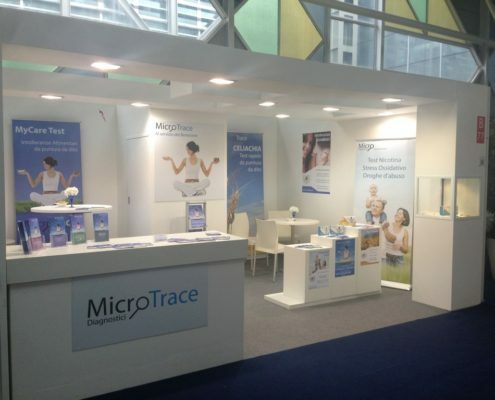 From 25th to 28th january 2016, ARAB HEALTH a Dubai (United Arabian Emirates), Hall ZA StandH51. 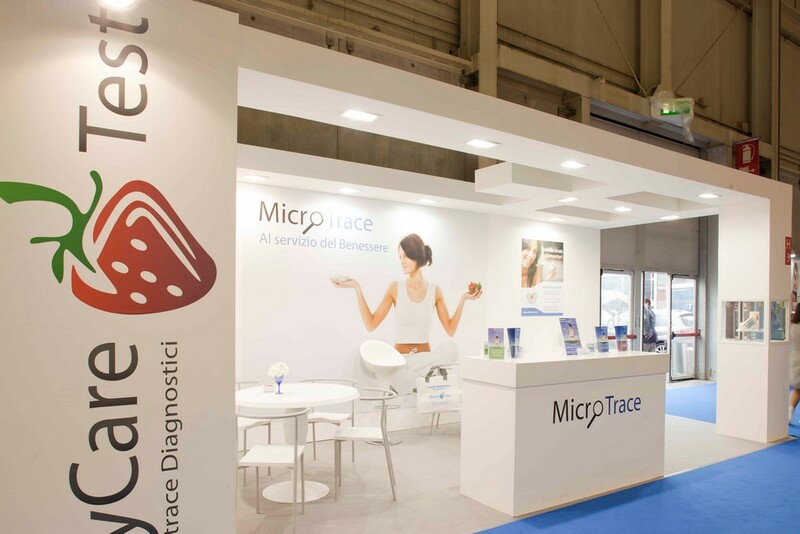 From 24th to 26th march 2015, INFARMA in Barcellona (Spain), Stand G46. 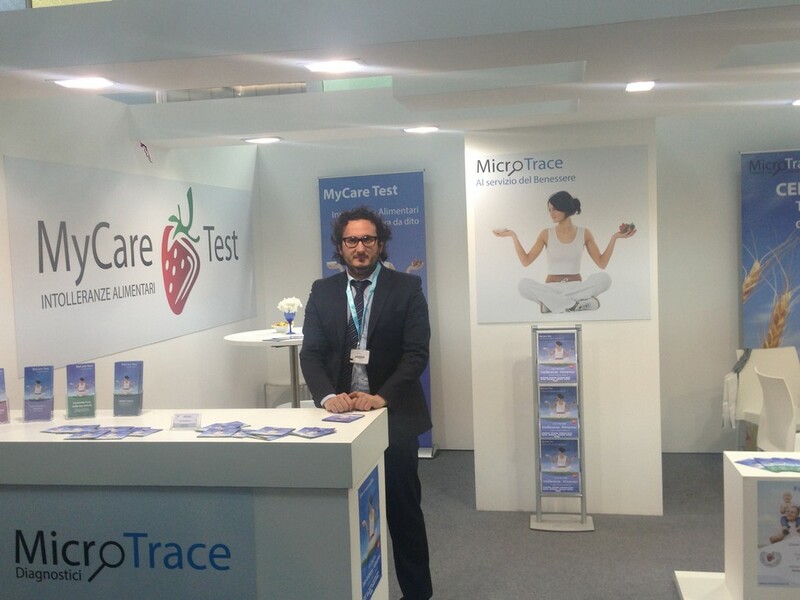 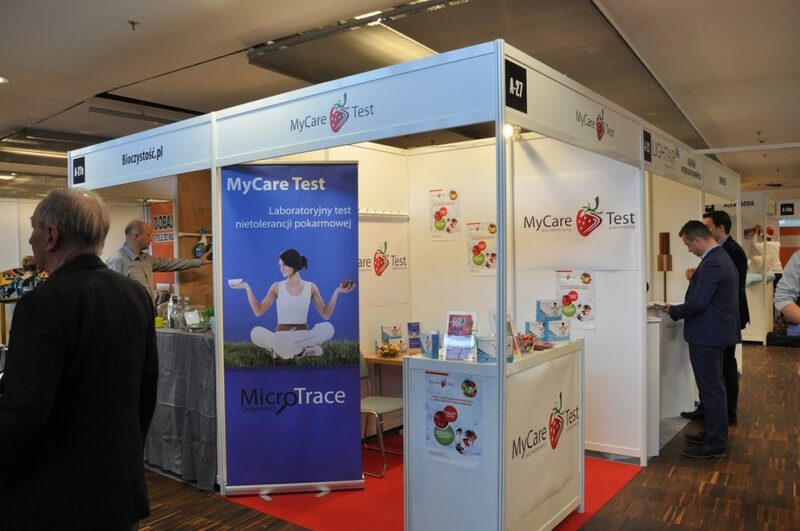 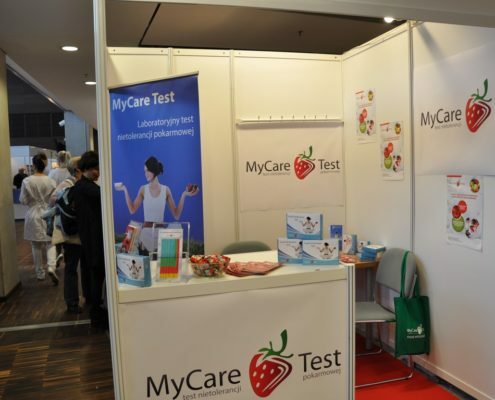 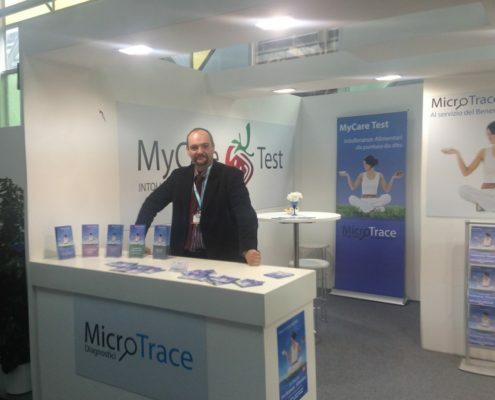 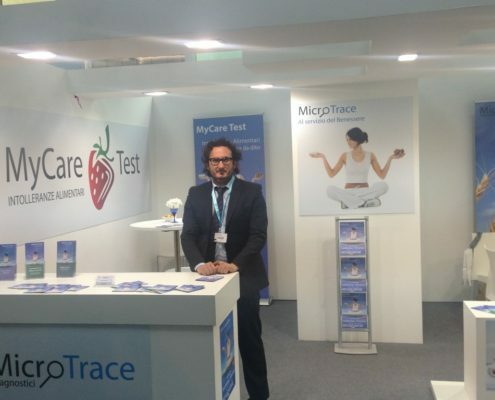 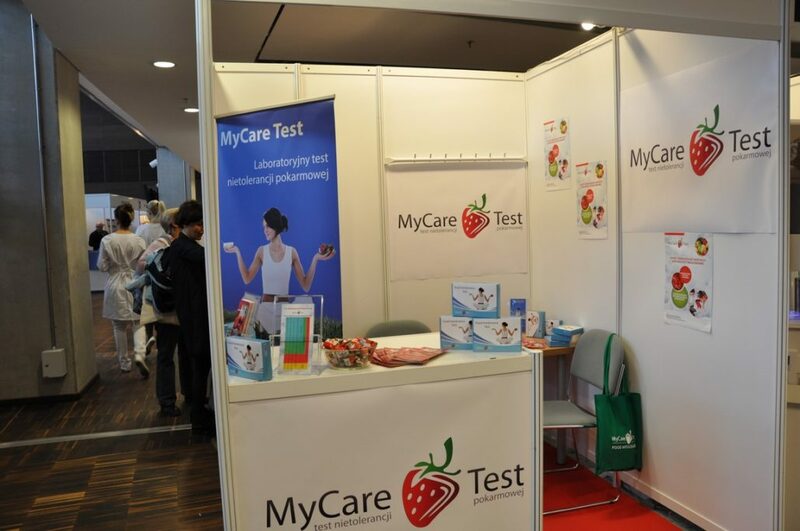 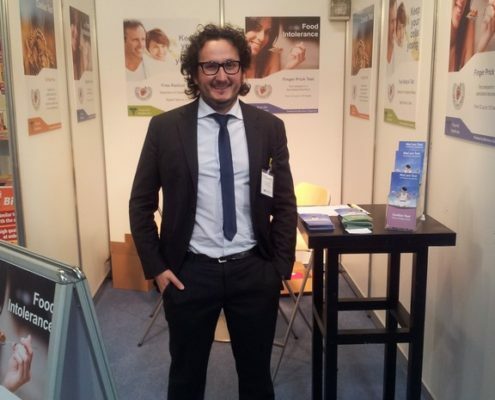 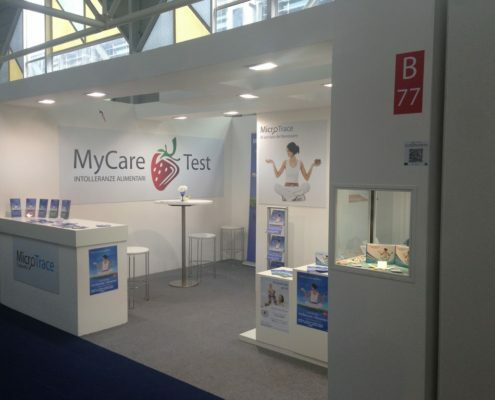 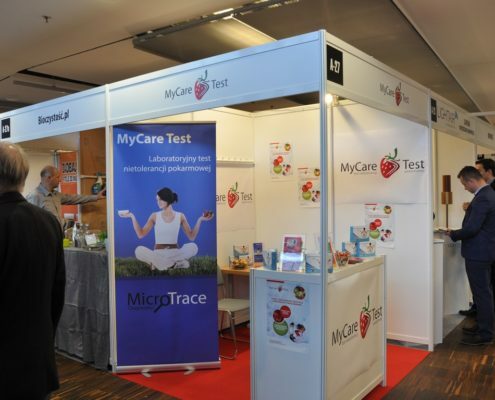 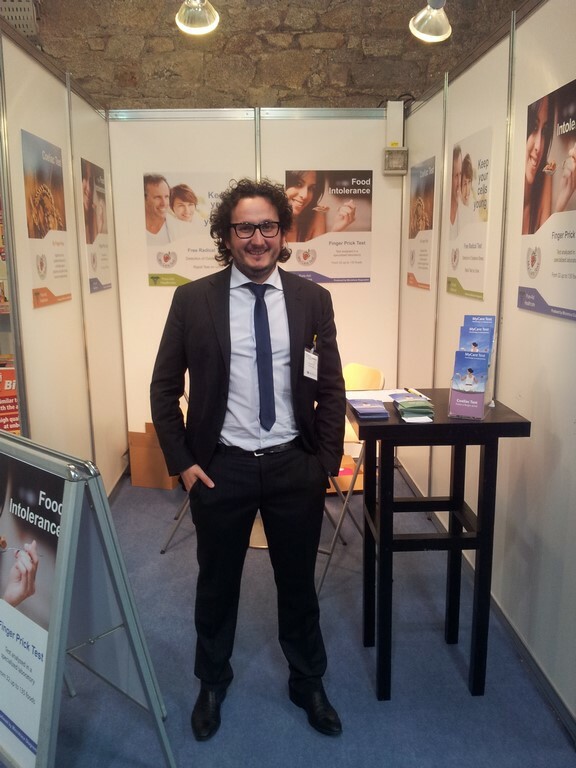 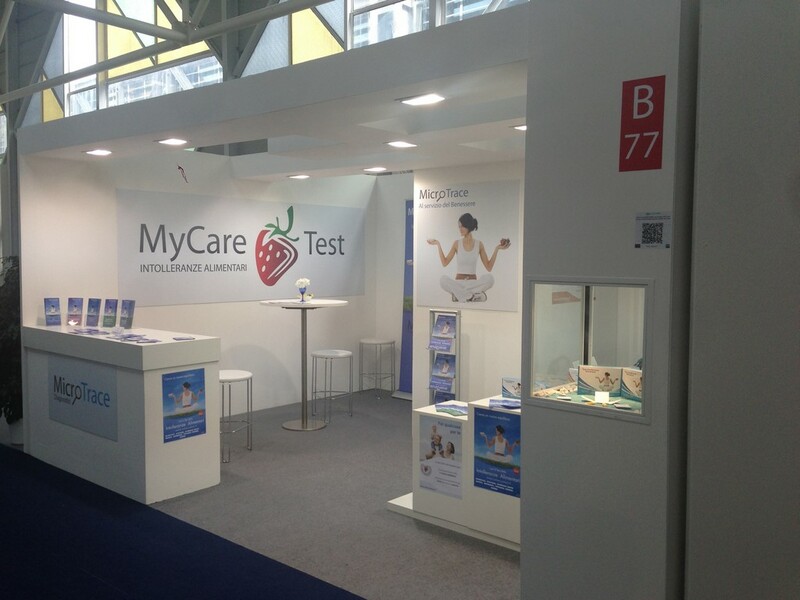 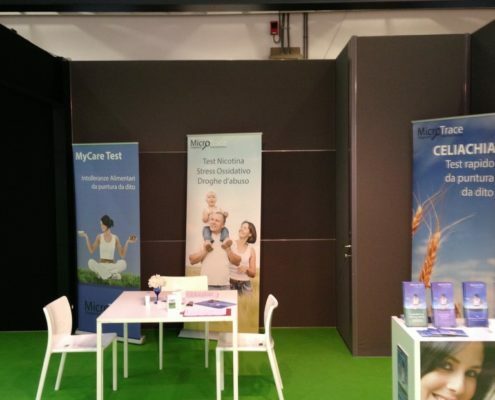 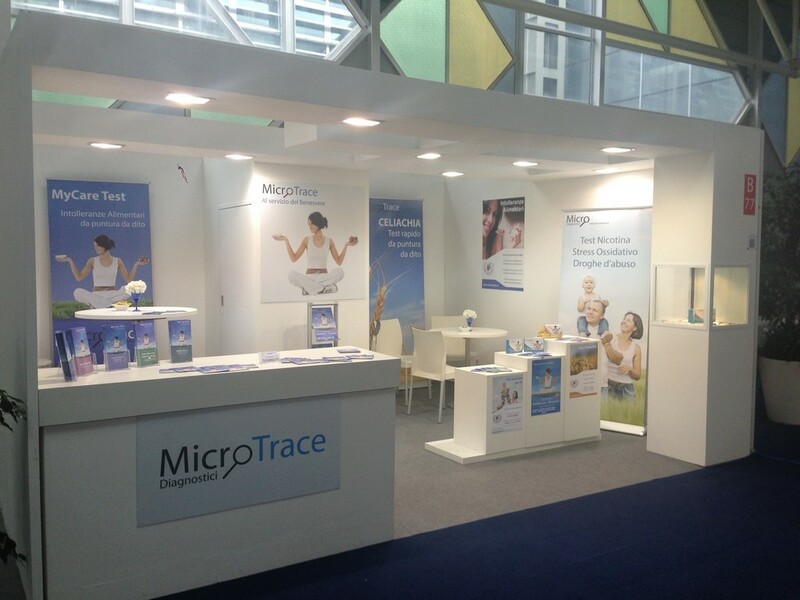 From 22nd to 23th novembre 2014, THE ALLERGY & FREE FROM DAYS in Warsaw (Poland), Stand A27. 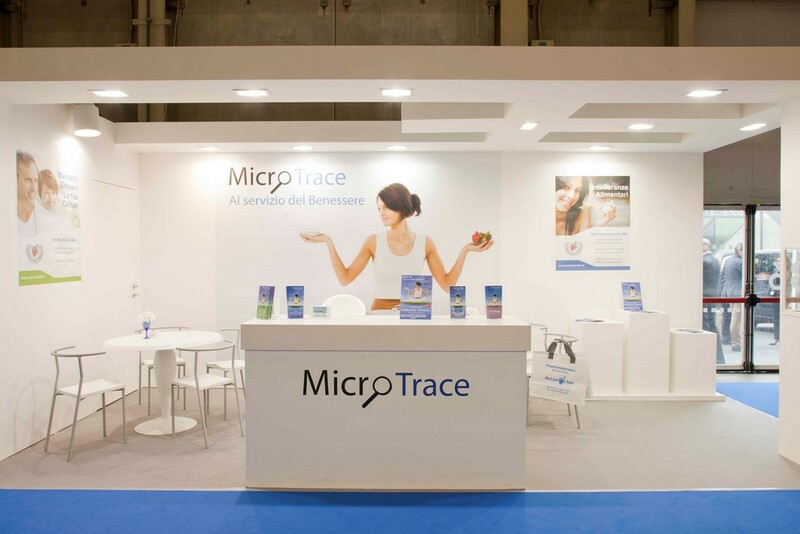 From 09th to 11th may 2014, COSMOFARMA in Bologna (Italy), Hall 22 Stand B77. 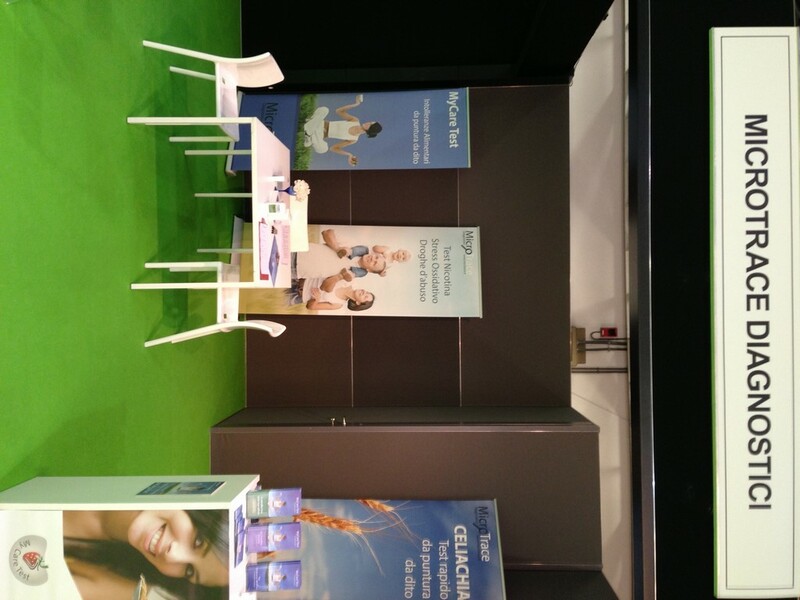 From 05th to 08th may 2014, CIBUS in Parma (Italy), Hall 7 Stand C83. 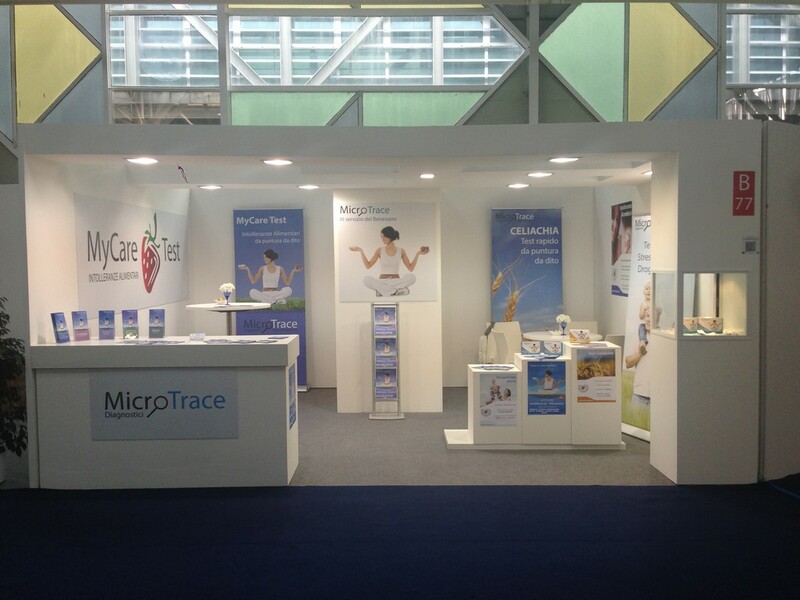 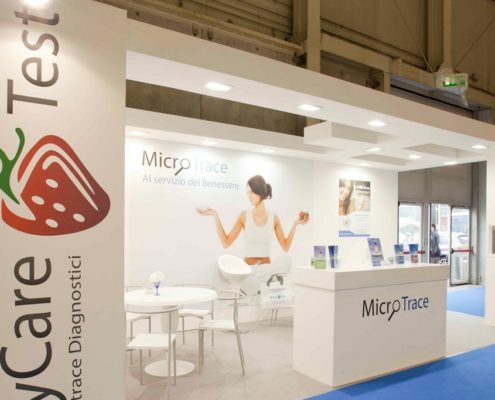 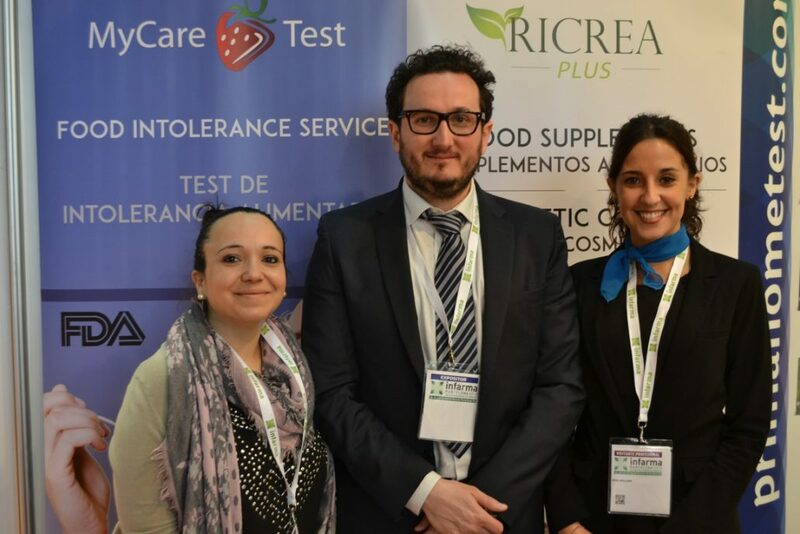 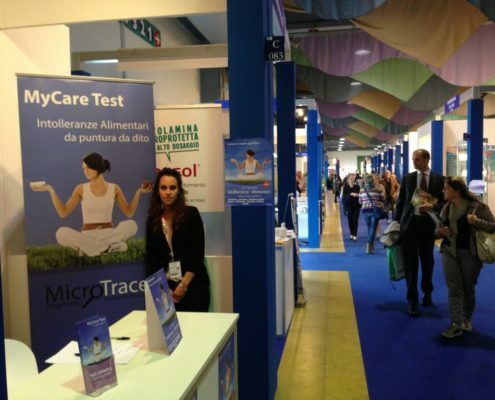 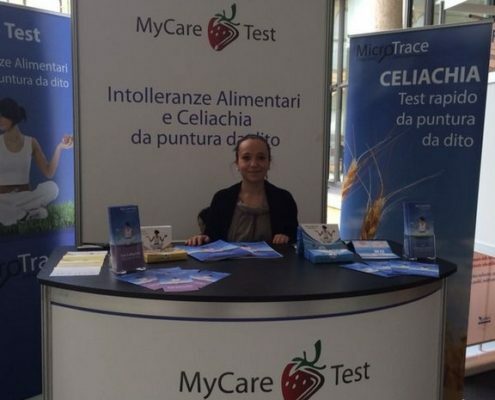 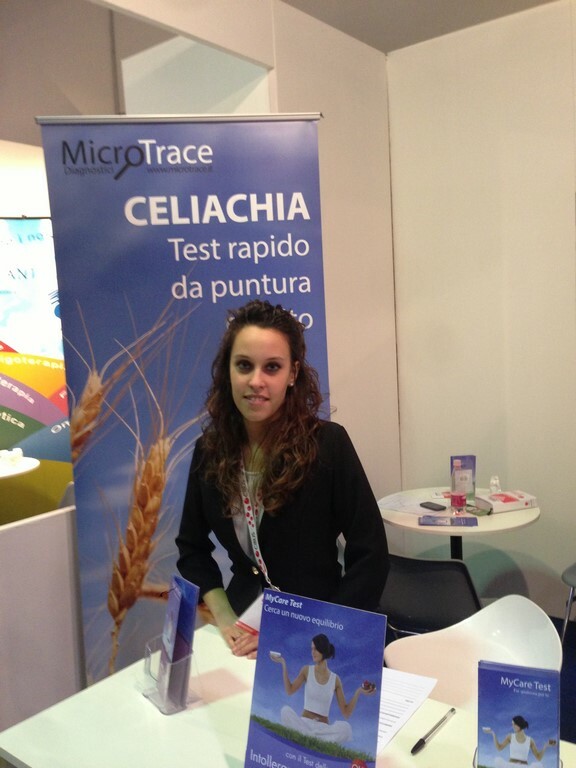 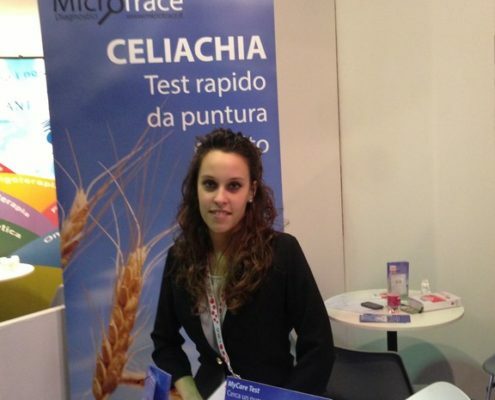 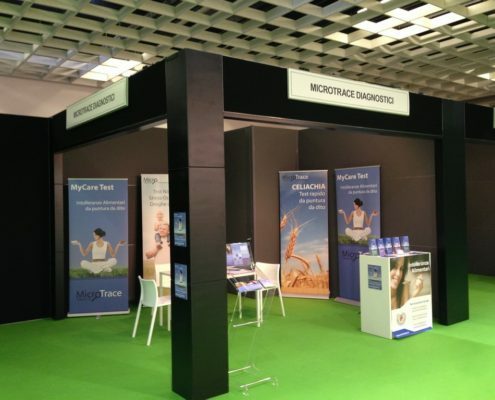 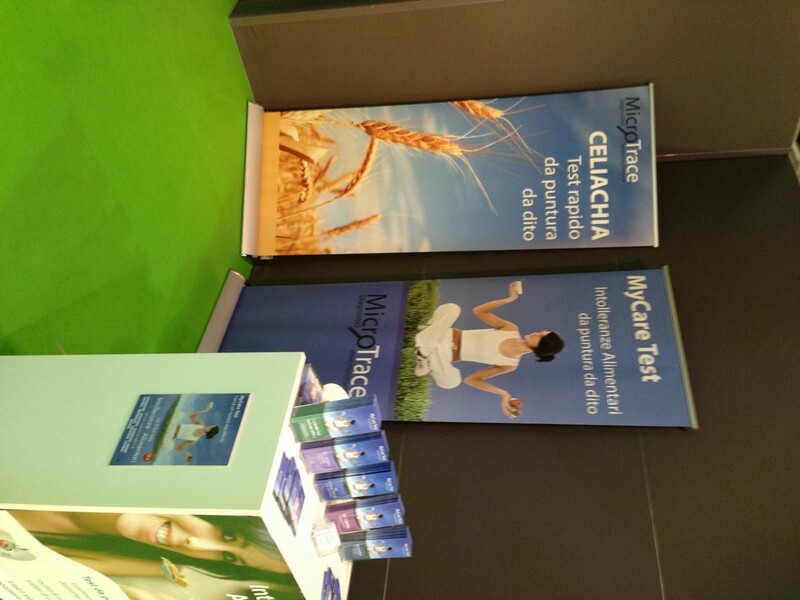 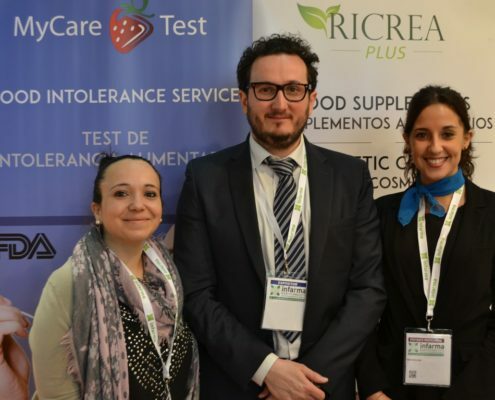 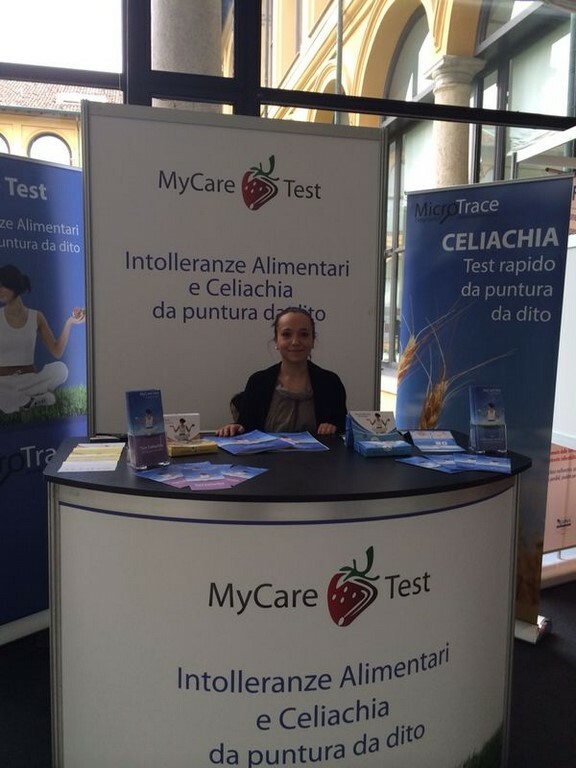 From 03rd to 04th april 2014, NUTRIMI in Milan (Italy). 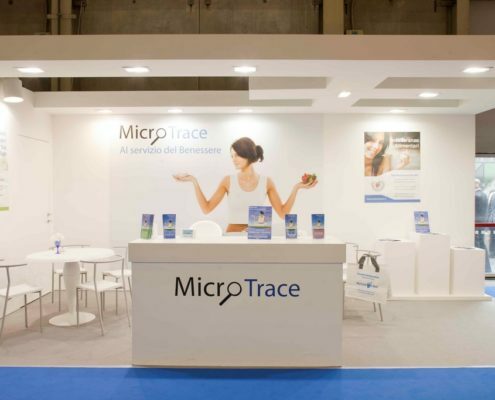 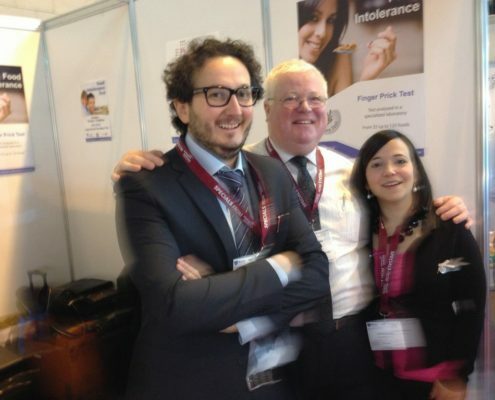 From 19th to 21st may 2013, COSMETIC ASSOCIATION TRADE FAIR in Dublin (Ireland), Stand A12. 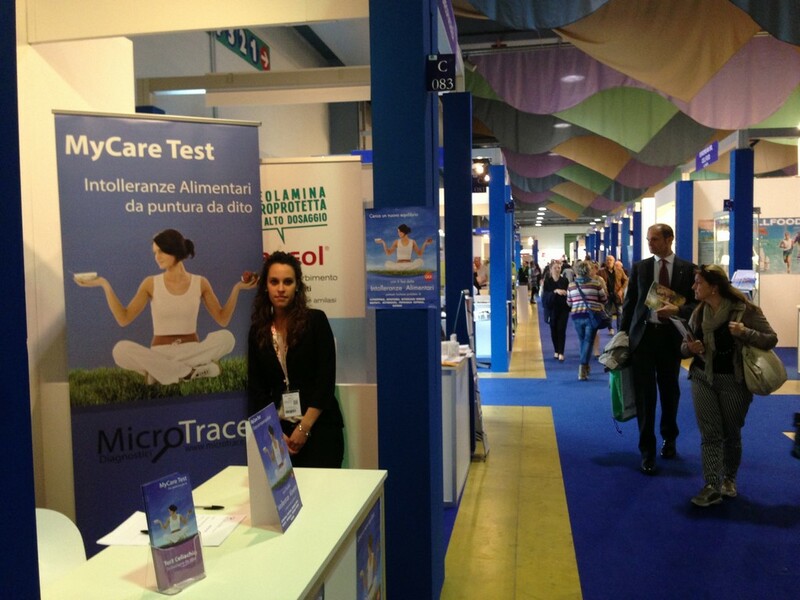 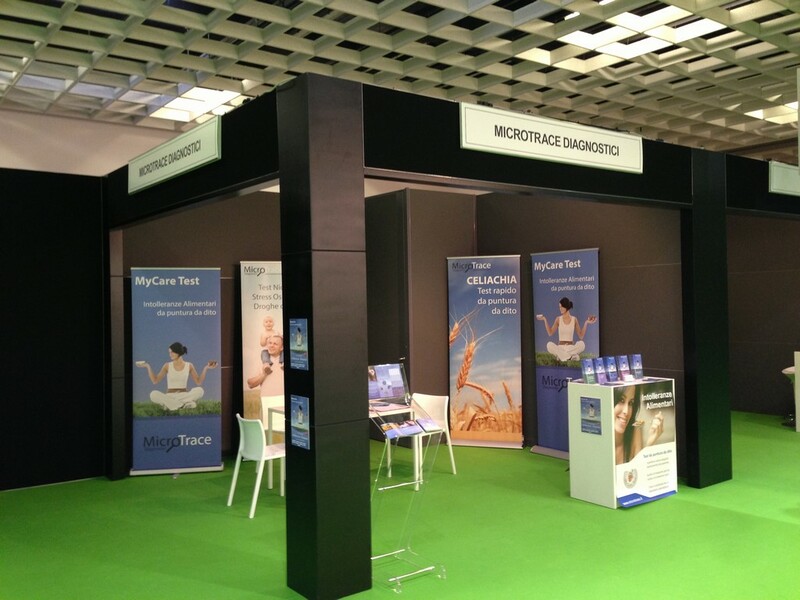 From 04th to 06th october 2013, FARMADAYS in Verona (Italy), Stand G2. 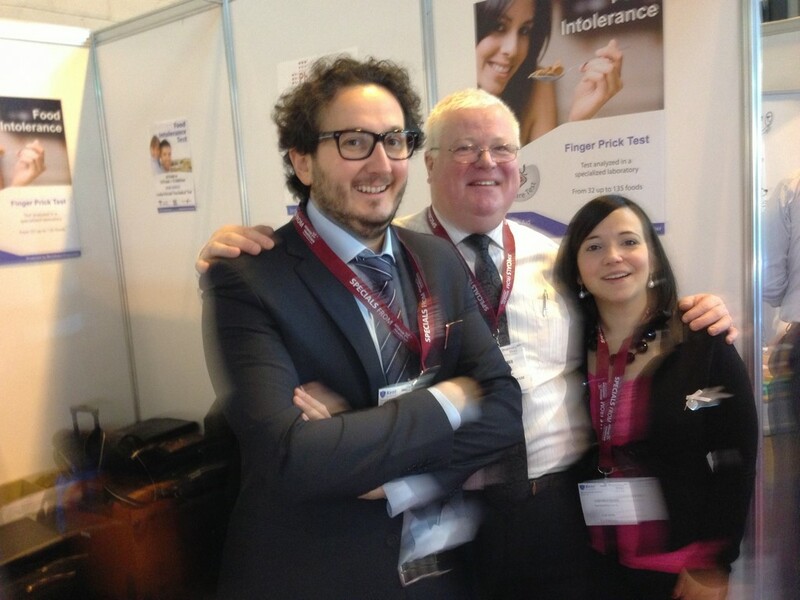 From 29th to 30th september 2013, PHARMACY SHOW in Birmingham (United Kingdom), Stand F50A.